The winners of each category will be announced at the Wise Women Awards ceremony taking place on Saturday 5th March 2016 at the Grange Tower Bridge Hotel, 45 Prescot Street, London E1 8GP. 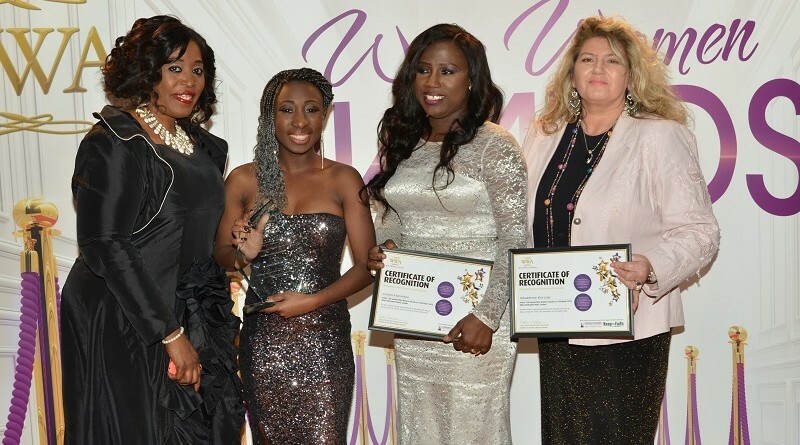 Nominees and guests at the Wise Women Awards will enjoy a three course buffet, entertainment, motivational talks and an inspiring awards ceremony. 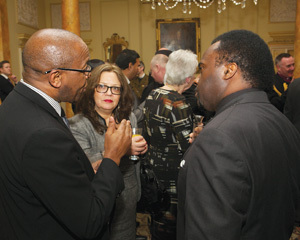 The Wise Women Awards was founded by Pastor Marjorie Esomowei, President of Wisdom for Women International, in 2005, and is jointly organised by Wisdom for Women International, a leading International women’s ministry and Keep The Faith magazine, Britain’s foremost magazine about the Black and multi-ethnic community. 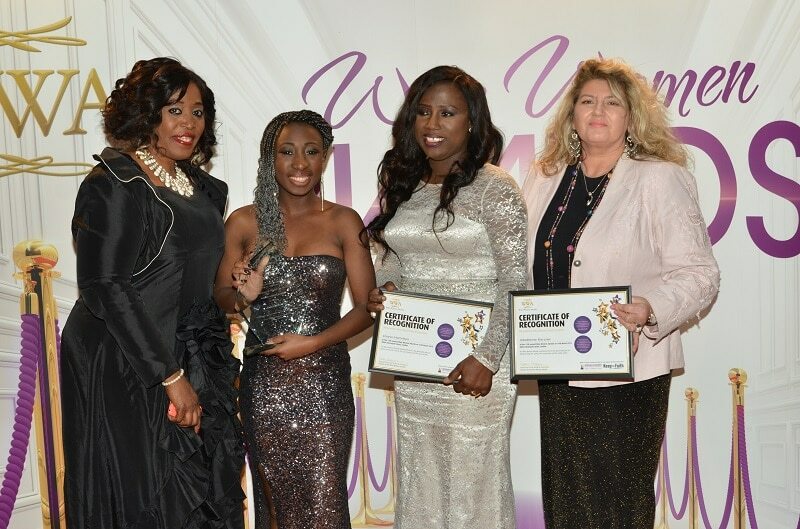 Past recipients of a Wise Women Award include Baroness Doreen Lawrence, Shauna Muamba, Rev Rose Hudson-Wilkins, Christine Ohuruogu, Lurine Cato, Pastor Yvonne Brooks, Pastor Yemisi Ashimolowo, and Pastor Celia Apeaygei Collins. 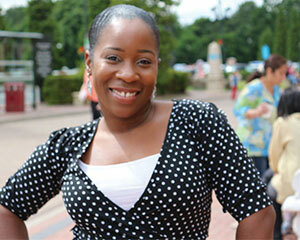 Sponsors for the Wise Women Awards are Compassion UK, Dial A Carer, Rainbow Medical Services, P J’s Community and Others. Further sponsorship opportunities are available.